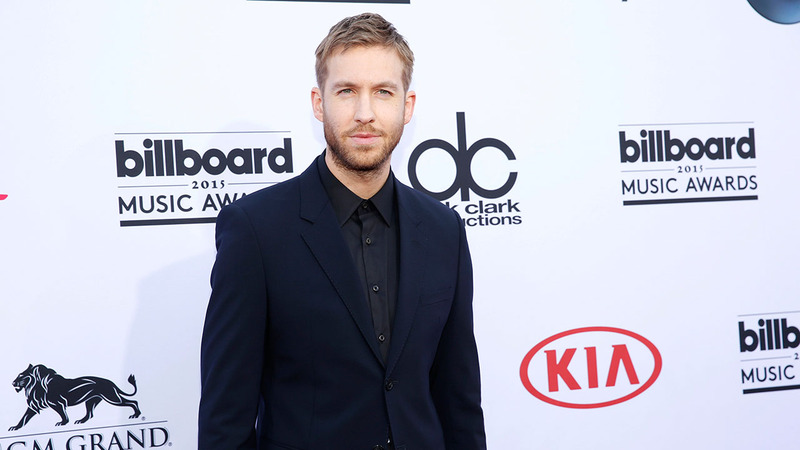 LOS ANGELES, Calif. -- Musician Calvin Harris was hospitalized following a car crash in the Studio City section of Los Angeles on Friday night, according to authorities from the Los Angeles Police Department. The DJ was on his way to the airport when a Volkswagen Bug crossed the center line and crashed into the SUV he was in, according to police and a post published on the artist's Facebook page. The incident happened in the 3500 block of Coldwater Canyon at about 11 p.m.
Harris received a cut to the nose and was transported to Providence Saint Joseph Medical Center in Burbank. He was released shortly after, according to authorities from the Valley Traffic Division. Police said multiple juveniles were in the Volkswagen at the time of the crash. A female teen was sitting on another passenger's lap and ejected from the vehicle. She suffered a broken pelvis. No other injuries were reported, police said. The crash was under investigation.